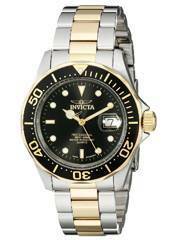 Home » Automatic » Newsletter : Invicta Watches On Sale: Additional 8% discount code inside!!! 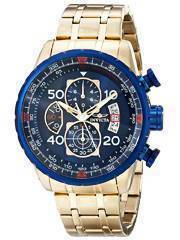 Newsletter : Invicta Watches On Sale: Additional 8% discount code inside!!! 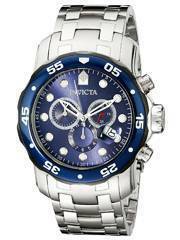 Ingenious and spirited, the Invicta watch sale returns! 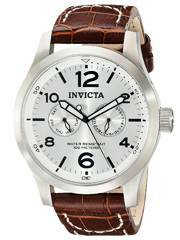 The Invicta brand sets great expressions by balancing technicalities with aesthetics well within such restrained price points, making them a classy, swish, upper-class cluster of functional accessory. We thought about it and made it sure you get the same at an additional 8% slash on the already discounted price. Grab the models that you missed the last time this sale was on. The Coupon Code: INVICTA8 applies. 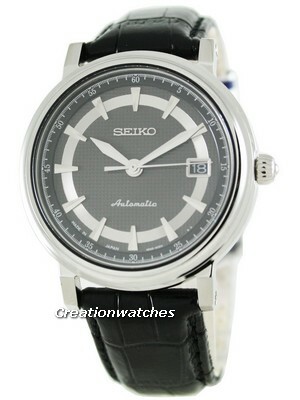 Newsletter : $199 Only – Seiko Kinetic Certified 200m Diver watch on sale with Free Worldwide Shipping! Previous post Seiko Prospex Giugiaro Design Diver Scuba Limited Edition: Watch the design change! 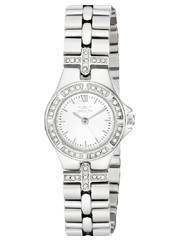 Next post Newsletter : Michael Kors Watches On Sale: Additional 8% discount code inside!! !